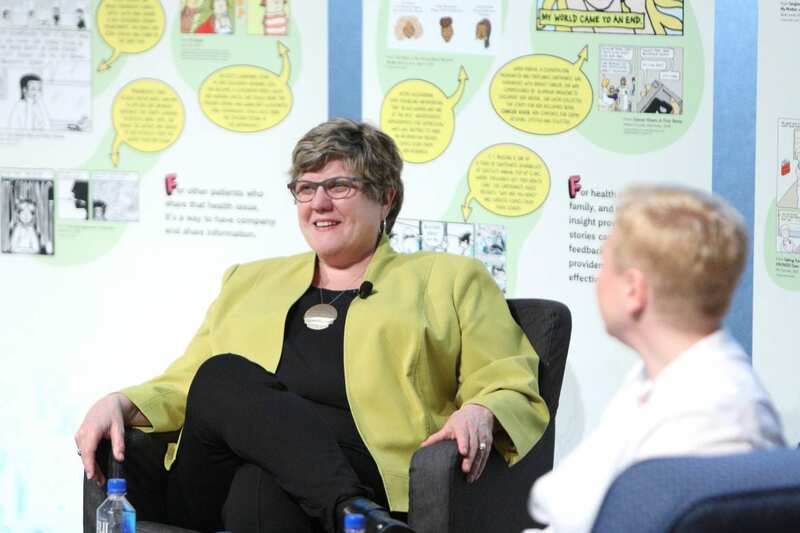 It was my great pleasure to have the opportunity to speak with Dr. Patricia Brennan, the first nurse and first woman to serve as Director of the National Library of Medicine. We discuss graphic medicine, its importance, and its applications. Hope you enjoy listening to this conversation as much as I enjoyed having it.